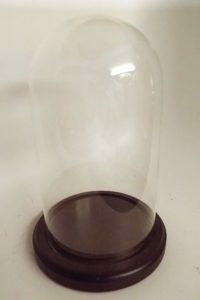 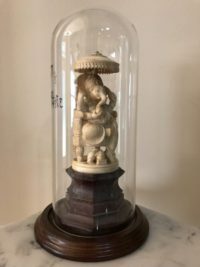 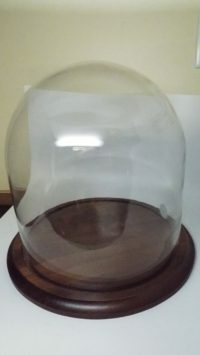 This is a round acrylic dome. 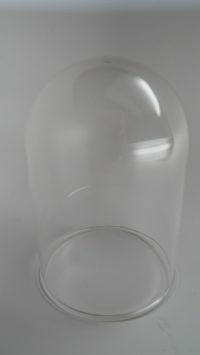 This is an acrylic dome 15 s 15 high. 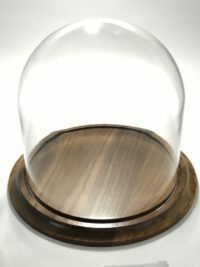 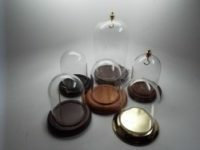 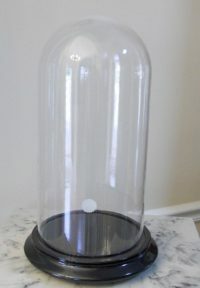 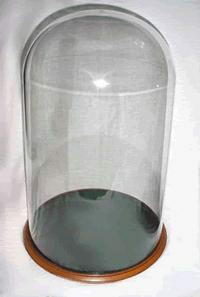 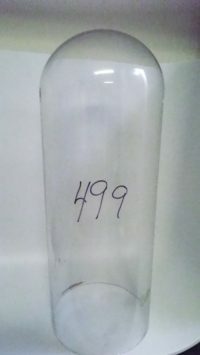 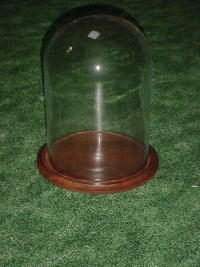 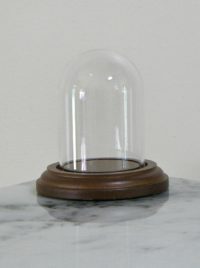 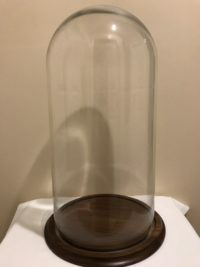 This dome is as clear as glass and suitable for locations where it is likely to be touched or tapped on by onlookers. This is also a perfect dome to cover large dolls.